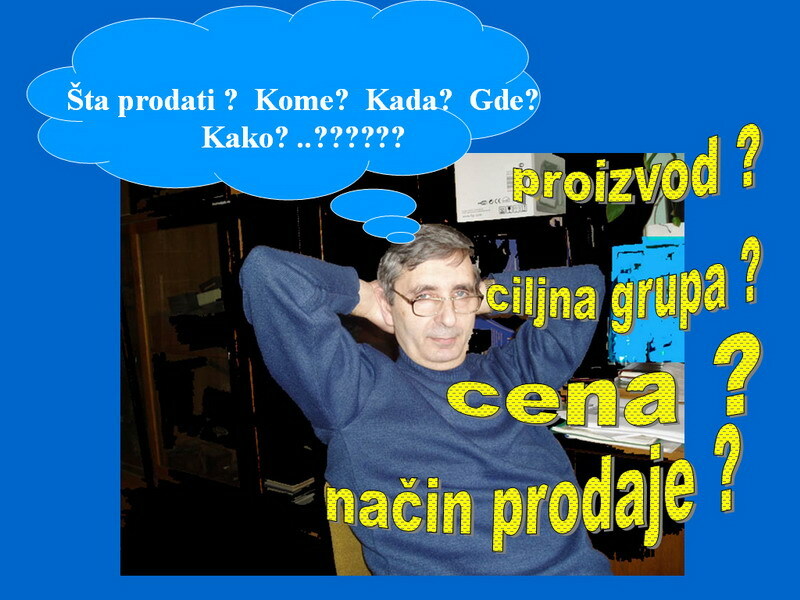 My name is Ljubomir Aleksić, Mechanical Engineer, the owner of the family company Ekotraka BP Ltd. The company was founded on May 6th, 2005 with its headquarters in Belgrade, it is classified as a small company. 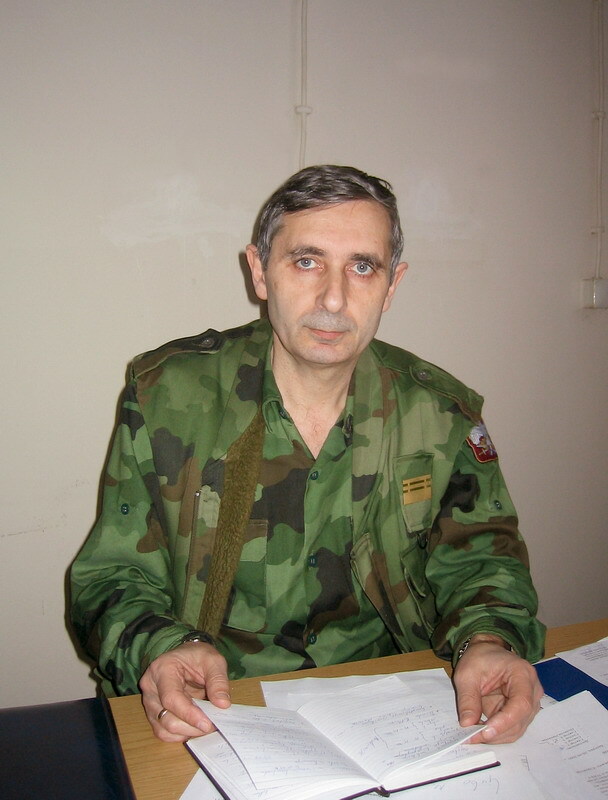 As an active officer, I worked in "MMK Bratstvo" - in Novi Travnik, in a factory which produced armaments and military equipment, as a programmer for NC and CNC machines, and as a manager of a group for NC machines until 1991. In the Technical Testing Center (TOC CoV), which is a military research institute for testing the quality of weapons and military equipment, I worked from 1991 to 2004 at the positions of the researchers and the marketing team leader. As a member of the working team, I participated in the implementation of the project of introducing a quality system in TOC according to the requirements of the JUS ISO 9001 standard (the institution was awarded the certificate in 2001) and the certification of the quality system according to the requirements of ISO 9001:2000. “ORDEN” merit in the areas of defense and security from the 3rd president of the FRY for the courageous, decisive and extremely successful execution of tasks in the defense and security of the homeland - Statement number 1 / 2-01-0004 / 2001-4 of June, 16th 2001. ACKNOWLEDGEMENT on the achieved results in the building up and strengthening of the combat readiness of the Army of Yugoslavia, Assistant to the Chief of the STABILITY OF THE SUPREME COMMAND for KoV dated June, 16th 1999. In the framework of the project for the re-qualification of military surplus for civilian occupations (PRISMA), I was one of the authors of the Business Plan "Adhesive paper tapes for closing cardboard transport packaging" as a final work at the Faculty of Organizational Sciences (FON) in Belgrade in 2004. After preliminary research on how to distribute final products to the final consumers, and after having an insight into the European alternatives of packaging, transport and ecology trends, we have concluded as an alternative to the Serbian market, an offer of a new way of closing the cardboard packaging with adhesive paper eco-tapes. Immediately after the establishment of the company Ekotraka BP Ltd., we established business cooperation with CzechPack -Tabor www.czechpack.cz (Czech Republic). In the initial phase, the cooperation was carried out through the delivery of raw materials for the fabrication of paper tapes, finished products and equipment for its application - dispensers. In the next stage of development of the company, the equipment for the application of paper tapes is purchased directly from HADE-Iserlohnwww.hade.de. (Germany). We are authorized to service this equipment. Our commitment is a long-term business cooperation with the customers of our products, based on mutual interest. We provide the equipment for the application of paper tapes and agent Grip Fix to our customers under the most favorable conditions. 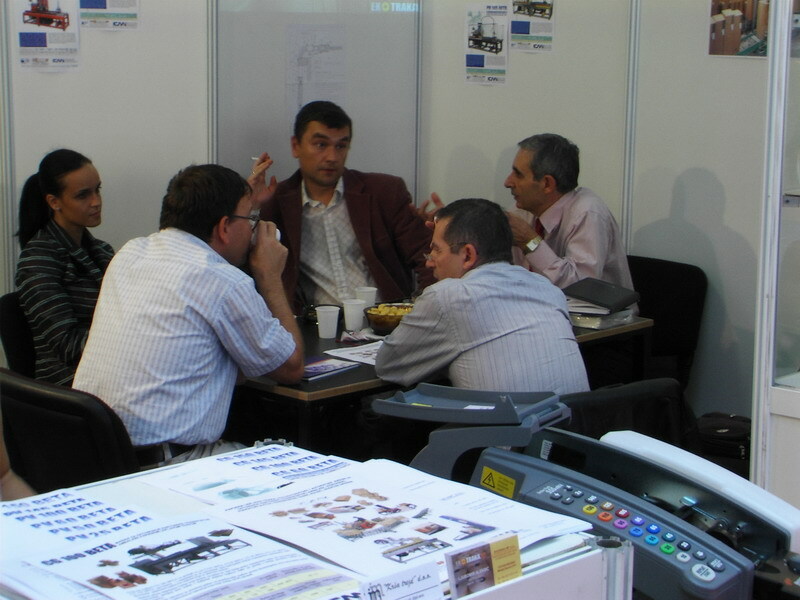 The customers of our products are considered to be business friends. We offer top-class products to the Serbian market for the protection and preservation of the physical characteristics of goods in transport packs during manipulation, storage or transport to the final consumer at an affordable price. They are environmentally friendly and can be easily recycled or degraded after use. These are new products in our market, which in most cases are unknown to potential customers. 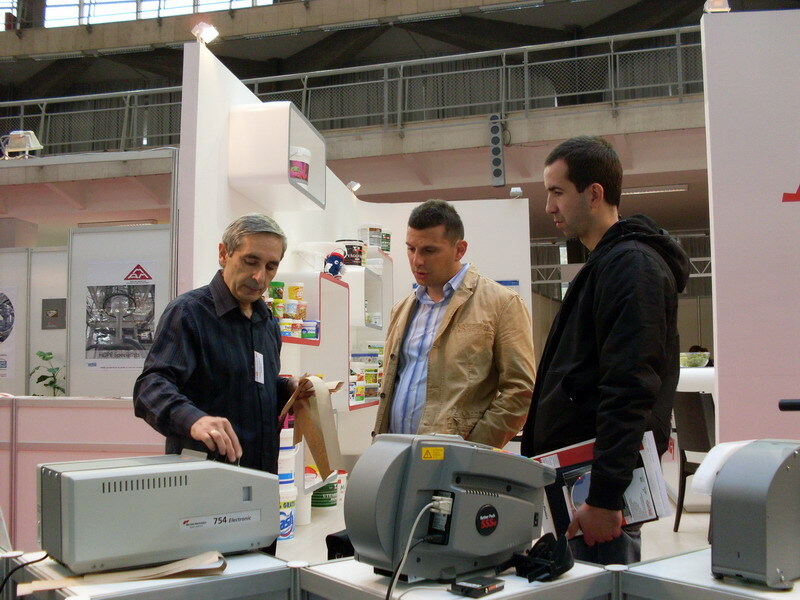 The long-standing participation at the fairs PACKTECH EXPO BALKAN, in the organization of A&L EXPO has proved to be the best way to promote new products. We possess knowledge and extensive experience in the area of the final part of the production process, packaging and protection of products from damage during storage or transport to the final user. We will be pleased to suggest you, either alone or in cooperation with our partners, optimal options for how to protect your products from mechanical damage, harmful effects of moisture, contamination... This will ensure that your products reach the final consumer in the condition in which they were immediately after production. The list of buyers of our products is impressive. We point out the renowned firm Frikom a.d. - Belgrade, among the first to recognize the benefits of using paper tapes and devices for their application. They have been our business partners since 2006. The famous furniture manufacturer MATIS Ltd. from Ivanjica and the manufacturer of pastry products FORNETI Ltd. (now Mini Pani Ltd.) from Subotica have decided to use our paper eco-tape since 2008. We provide information on other companies from our reference list based on a specific request. Since the establishment, we have not had any complaints about the quality of the tape. "Mr. Aleksic, maybe, in our business cooperation we will not tell you everything, but what we would tell you will be true. "